What starts off as your typical Joe Kubert D-Day invasion story quickly turns into a blood curdling tale of Easy Company facing a coven of monster children…hungry for blood! As if the horrors of war wasn’t enough for these poor soldiers, they now face the supernatural! 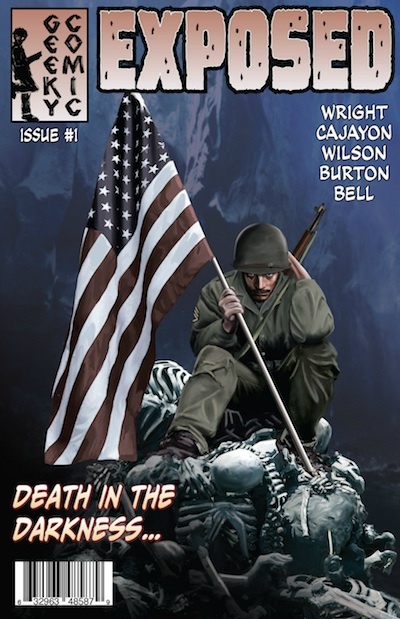 Great classic war comics art here coupled with the horror makes for a fun and not quite gruesome yet book.